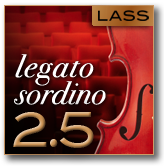 Modern Scoring Brass Is Out! 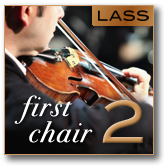 Click here to learn more about Modern Scoring Brass! 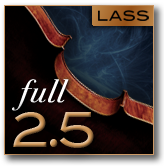 We are very excited to bring you a new benchmark in orchestral brass. 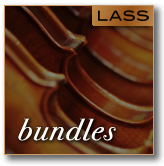 Modern Scoring Brass is an elite 30 piece multi-instrument divisi library painstakingly developed by recording individual players on a trusted scoring stage giving you unprecedented individual control of each instrument and section. A brass library as diverse and nuanced as your music. MSB was performed by true brass masters and was recorded one player at a time. 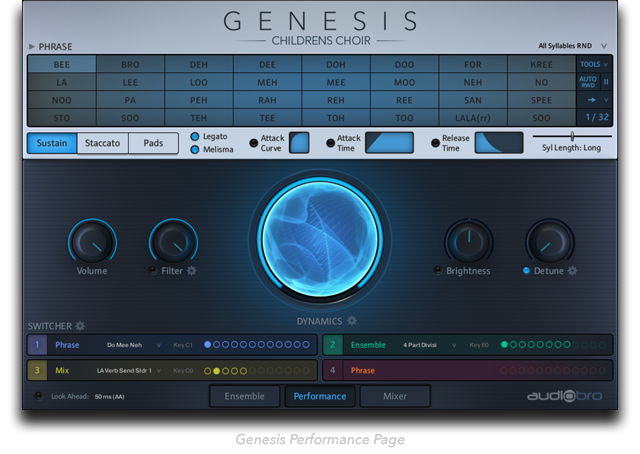 This gives you the ability to build your own sections using the sizes and instruments that best suit your production. Modern Scoring Brass Is Out!! 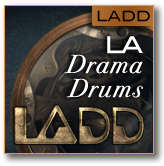 Check out the LADD videos!! 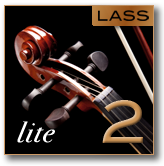 LASS 2.5 Update Now Available!